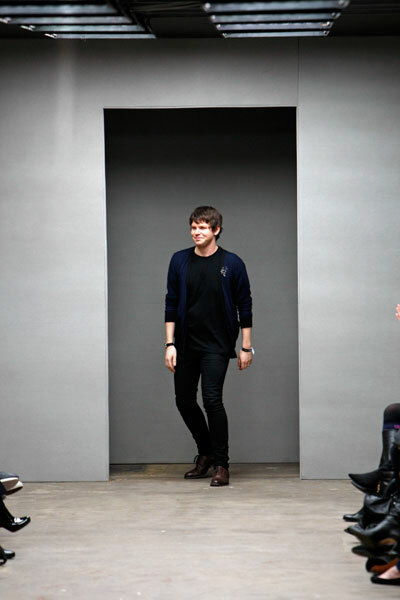 Christopher Kane will soon launch his first menswear line at Dover Street Market. The designer already sold a capsule collection of T-shirts there and will now expand this line, thanks to its success. Kane created sweaters, cardigans, black leather suit jackets, T-shirts and sporty leather shorts. The collection arrives in Dover Street Market early December.